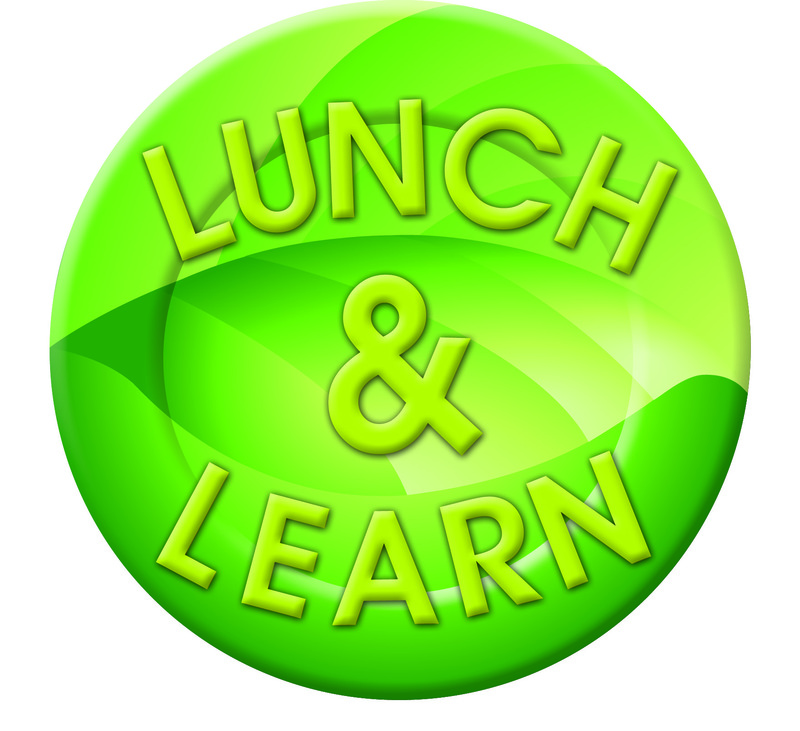 The Phoenix Green Chamber of Commerce is having its premier launch of our Lunch and Learn event: December 11 at 12pm at Tomaso’s Italian Restaurant. It is part of our new series, 1-2-3’s of the Green Chamber. Starting with December, through all of 2014 we will be having a Lunch and Learn event at Tomaso’s on the second Wednesday of every month that aligns with the monthly theme. For December our theme is “2013 in Review- Green Successes.” Our very own communications intern, Samantha Fruin, is an ASU sustainability student and will be spearheading the lunch talk. As the year comes to an end, we will be taking a look back on 2013 and all the amazing sustainability accomplishments that have happened around the valley. A sneak peak of some topics covered from Samantha will be: Recycled Orchestra at the Musical Instrument Museum and the GIOS Energy Efficiency Guides, as well as other local successes for Arizona State University. Other than Samantha, the Vice President of the Board, Colin Tetreault will be speaking about ASU sustainability initiatives as well as sustainability topics covered with Mayor Stanton. Another guest speaker will be Tom Waldeck. Tom works for the city of Phoenix and will be speaking about the Keep Phoenix Beautiful Campaign as well as PHX Renews projects. Lastly, Ray Dovalina works with the City of Phoenix Transportation, and will provide an exciting glimpse of the Grand Ave and 1st Street redesign. Come join us for a delicious Italian lunch and recap all the amazing sustainability accomplishments of 2013! What do you think is the most significant green accomplishment you’ve seen in 2013? Share your opinion at the round table at the end of the Lunch and Learn. Our program will begin promptly at 12:00. Please arrive at 11:30 - 11:45 to place your lunch order. There is no special event fee for this meeting. You will just be responsible for your own lunch. Tomaso's will be offering their full lunch menu for you.